My Little Box* never fails to put a smile on my face. There is something special about it and I adore the quirkiness and the amount of thought that goes into each box. 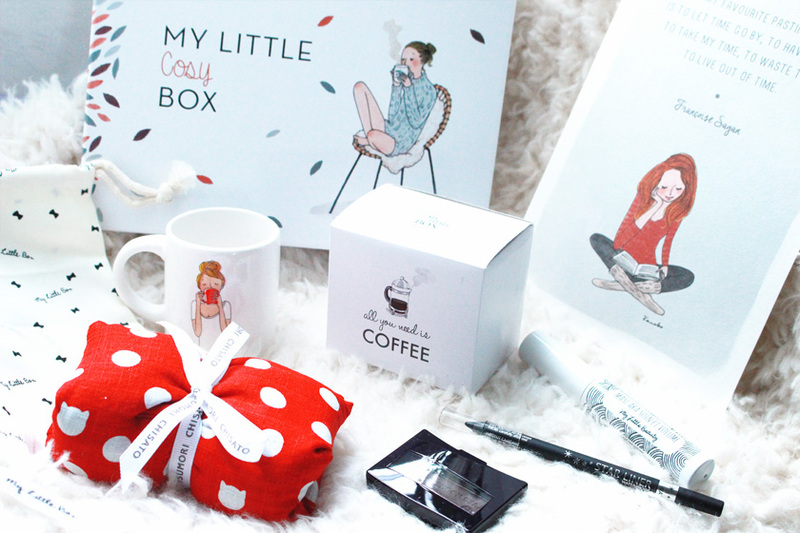 For the month of November we have 'My Little Cosy Box' and it is simply amazing! 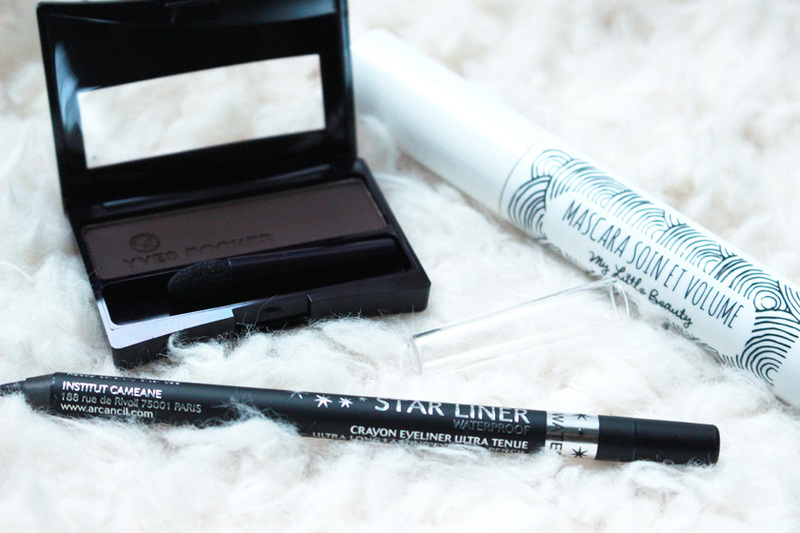 As per usual, the box contains a mixture of beauty and lifestyle items and they are all lovely. 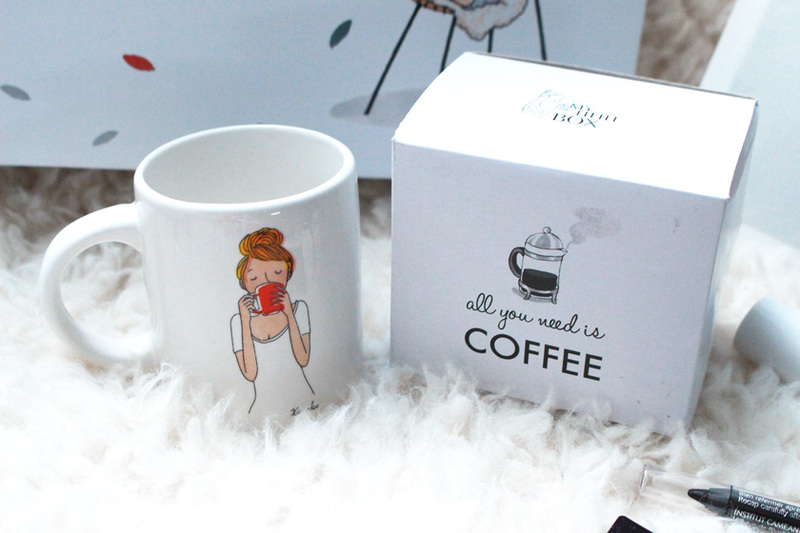 The lifestyle additions are super cute and perfect for Autumn, including an illustrated espresso mug and a microwavable cushion by Tsumori Chisato. How cute is the little mug? 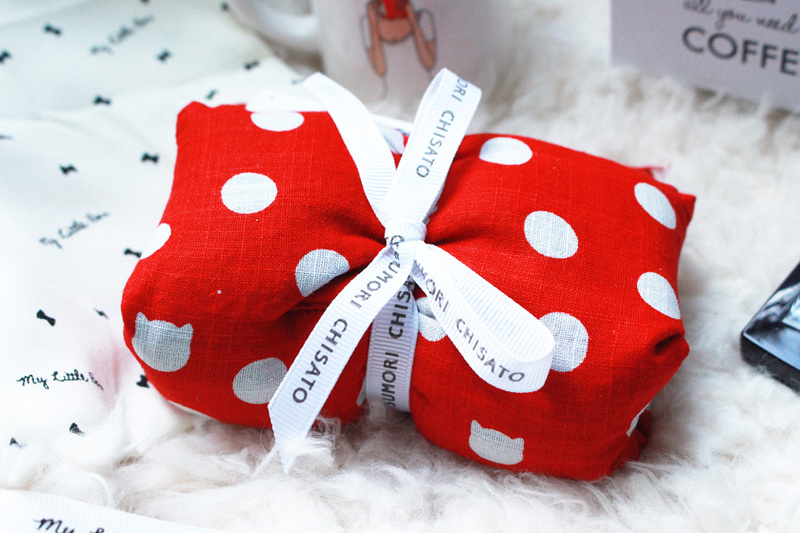 The cushion can be heated up in the microwave and used as a hand/feet/body warmer thingy, when you want to feel extra cosy under your blanket. 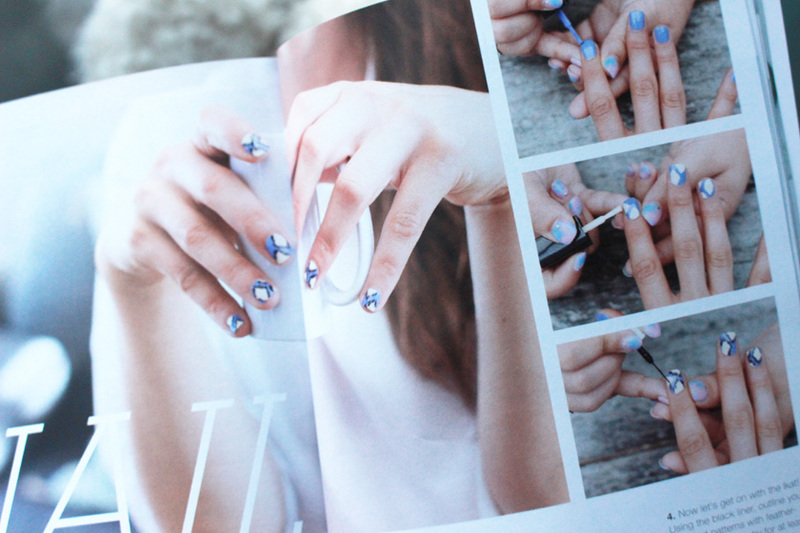 Each box comes with a magazine as well, with plenty of interesting content, including beauty tutorials, recipes and more! You also get a cute print to go with the theme of the box and I frame them all and put them up on my gallery wall. They are the cutest little illustrations! PS. I actually thought the girl had hairy legs (very A/W appropriate), but it's just ribbed socks :) haha. It made me giggle! Overall, another FANTASTIC box. I am seriously impressed. 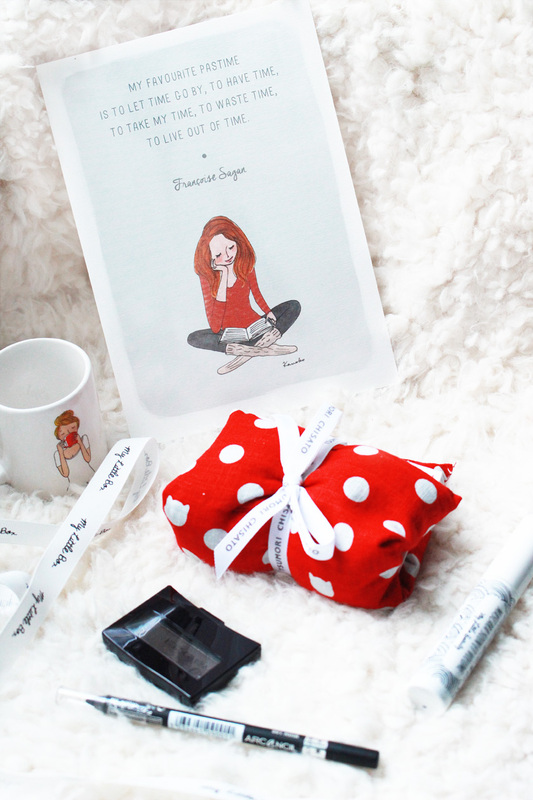 You can subscribe to My Little Box for £11 per month + (£3.95 P&P) HERE.